Since 2014, independent artist and musical polymath BEA1991 has split her time between Amsterdam, London and NYC, experimenting with a variety of disciplines that have led to the release of critically lauded EPs ‘Good Thinking’ & ‘Songs of 2k11’ as well as sold-out tours and close relationships with musical allies Blood Orange, Porches, Kirin J Callinan and Sega Bodega. Her artistic versatility has extended to collaborations with visual creatives and designers such as Eckhaus Latta, Schueller de Waal, Camiel Fortgens & SUNNEI. In November, her single ‘V4’ elegantly stepped into the blogosphere, indicating new material on the way. The past two years have seen BEA1991 garner a reputation for a powerful, intimate and emotive live experience, where she has intermediately performed solo between music, art and fashion events. More recently, she has received attention for her experimental exhibitions and guest courses at art schools - opening a playing field for the multidisciplinary. BEA1991 dropped her latest single 'My Own Heaven' on 3/11/19. 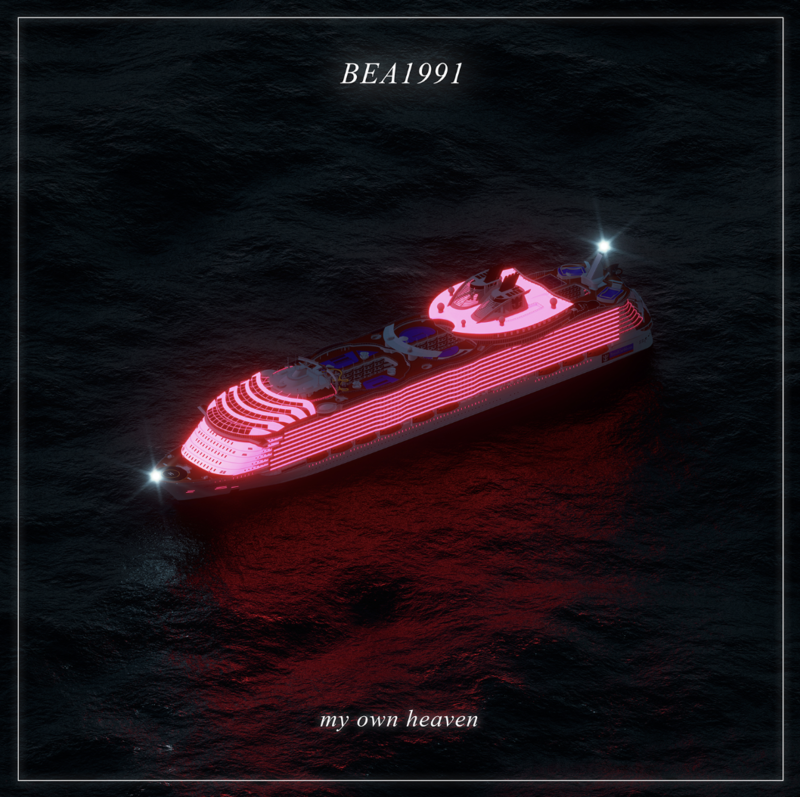 ‘My Own Heaven’ was written and produced by BEA1991, Benny Sings & Liam Howe. The track explores desire & escapism, set against a backdrop of slow-burning synths and sensual guitar, guided by a beguiling vocal performance.